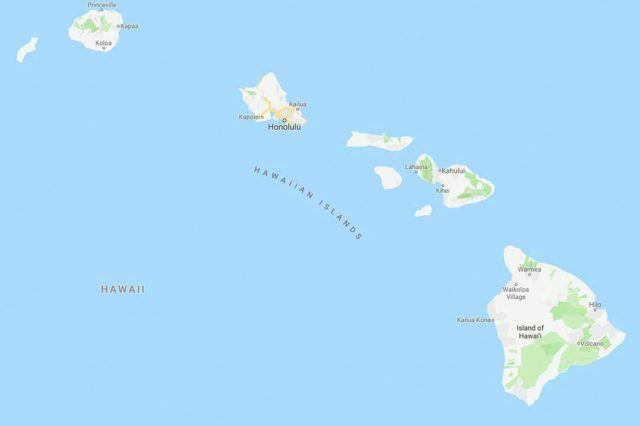 At Marriott Hawaii we value the power of social media and its potential to build awareness and drive engagement in an authentic and unique way. Toward this end, we are open to working with social media storytellers to help us reach new audiences and reinvigorate our loyal customers by sharing new perspectives on the experiences we offer at our resorts. Located on the legendary Waikiki Beach with views of the famous Diamond Head Crater, this towering resort offers contemporary comforts and unique amenities. Amidst the inspiring royal elegance of the “Pink Palace”, our professional meetings staff works arduously to create a spectacular and flawless event. Host a relaxing corporate retreat or training session for your team on the northern shores of Oahu. Our beachfront hotel boasts two meeting venues with a combined space for up to 100 colleagues. Ideal central Waikiki location for small groups looking for luxury accommodations. Host your intimate private event on the lanai, a vibrant greenhouse style vibe with an eclectic menu. 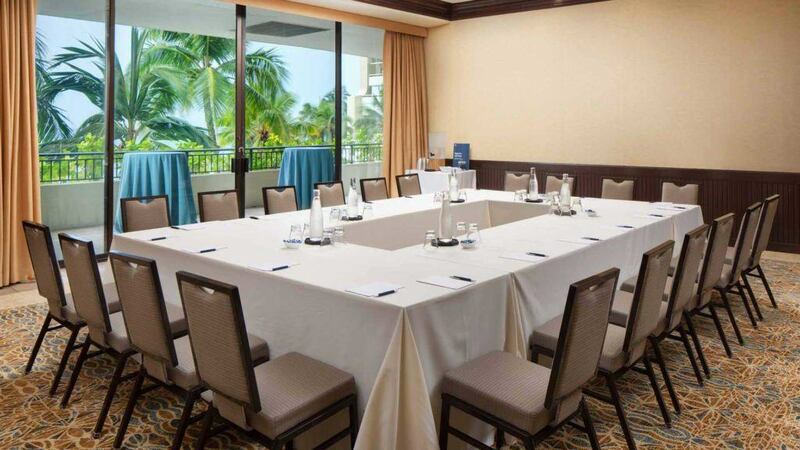 With space for 12 guests, our event venue is ideal for intimate meetings and trainings in Honolulu. Groups with business on the agenda convene in a 10,782 square-foot conference area comprised of the Ballroom, Parlor, and Board Room. 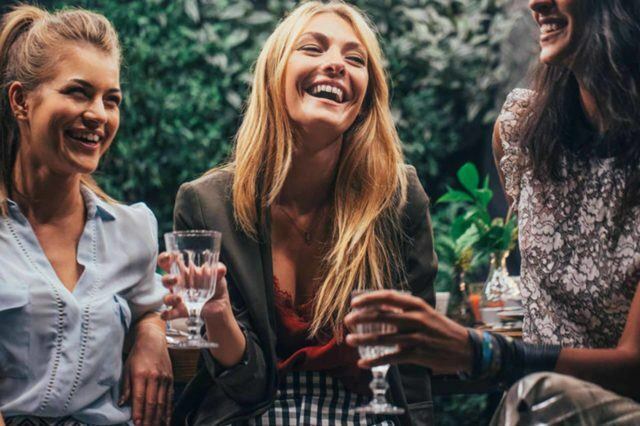 Located in the heart of Waikiki, Sheraton Princess Kaiulani offers the perfect choice for corporate functions, holiday parties and intimate social gatherings. Located at the gateway to Waikiki, The Ritz-Carlton Residences, Waikiki Beach offers the inspirational combination of modern luxury and endless ocean-views. Incentive groups will find here an exclusive retreat from grand events in the Maui Ballroom to intimate receptions in our refined gathering places. Whether your plans are for an executive retreat or a corporate meeting, our resort is a perfect location for small groups. Reimagine your next meeting. 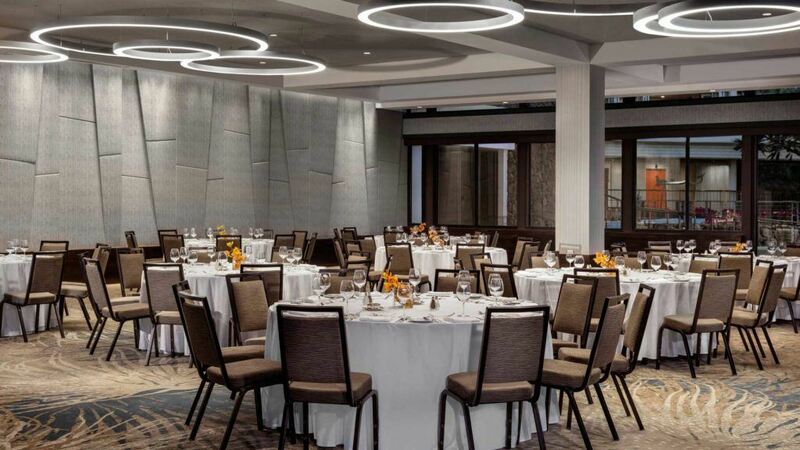 Renovated event spaces at Wailea Beach Resort – Marriott, Maui incorporate Maui’s gorgeous surroundings into the overall design and experience. 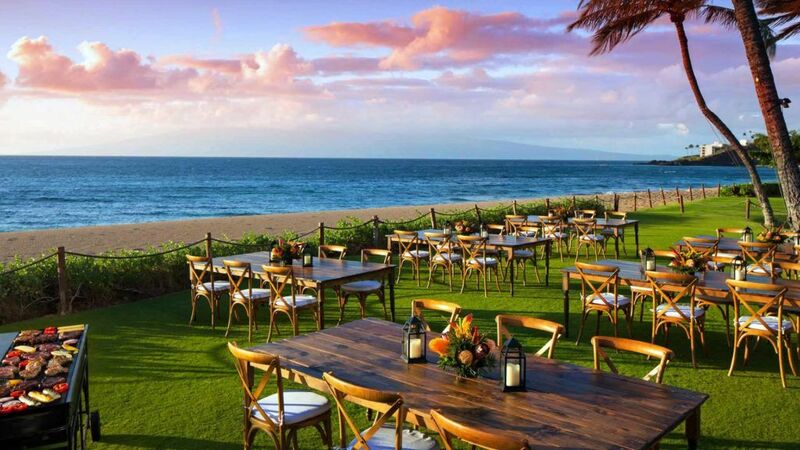 Work with our team in Maui to plan a successful business meeting in one of our two event venues. Small gatherings find their stride at our Kahului meeting rooms that perfectly capture Maui’s warm and welcoming aloha spirit. Like the rest of the hotel, our Maui event spaces are contemporary and stylish, enhanced by the works of local Hawaiian artists. Amid the 22,000-acre Kapalua Resort island of Maui, our oceanfront hotel provides a breathtaking setting for meetings and conferences. Corporate and association meetings, incentive programs, and social functions are treated with our typical warm aloha spirit. Dusk to dawn, ballroom to beachside, a large affair to an intimate to-do, the Courtyard Kauai at Coconut Beach has the facilities and experience to surpass your Kapaa event expectations. 12,000 square feet of ballroom space, which can be divided into 7 sections. 16,000 square feet of gorgeous outdoor event space with ocean views. The unforgettable meeting spaces at our five-star event Kaua’i beach resort can be configured to fit your needs. We offer two stunning ballrooms, one of which is Kauai’s largest ballroom. 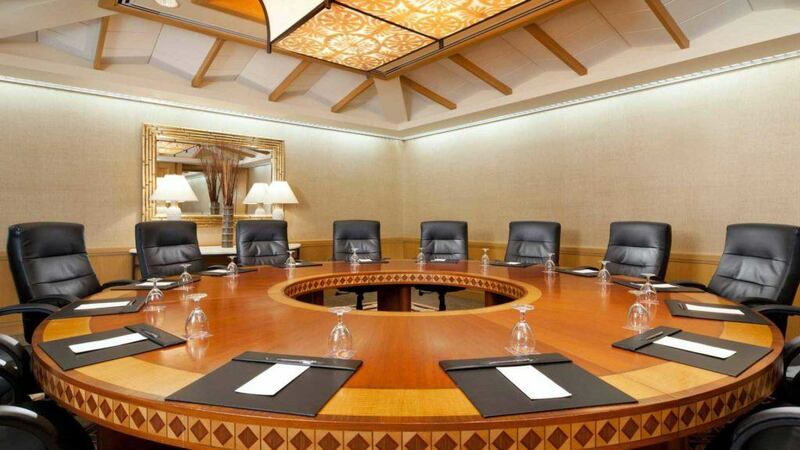 8 meeting featuring with 17,280 sq ft of total meeting space in Kauai. 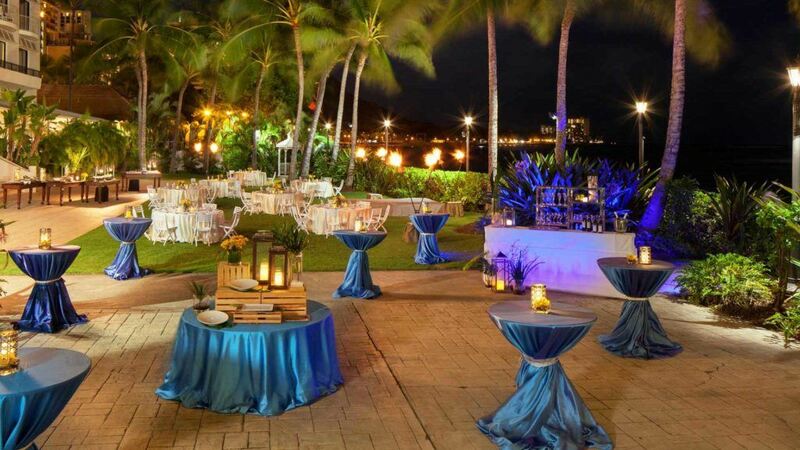 Dedicated event planners to manage the details of your Hawaii business events. The restaurant at The Westin Princeville Ocean Resort Villas is available for small events and can accommodate up to 30 guests. 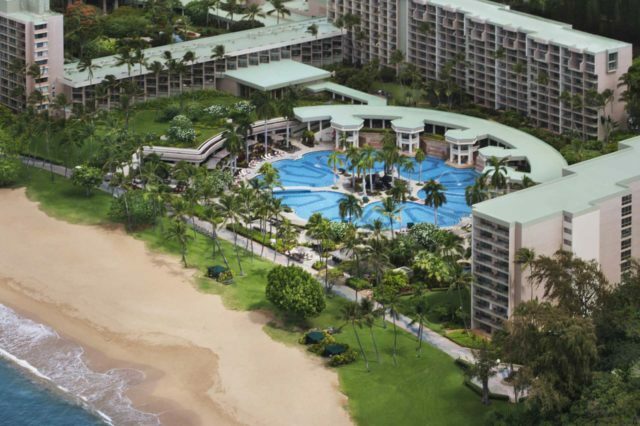 Hapuna Beach Prince Hotel offers more than 85,000 square feet of sophisticated and full-service facilities. 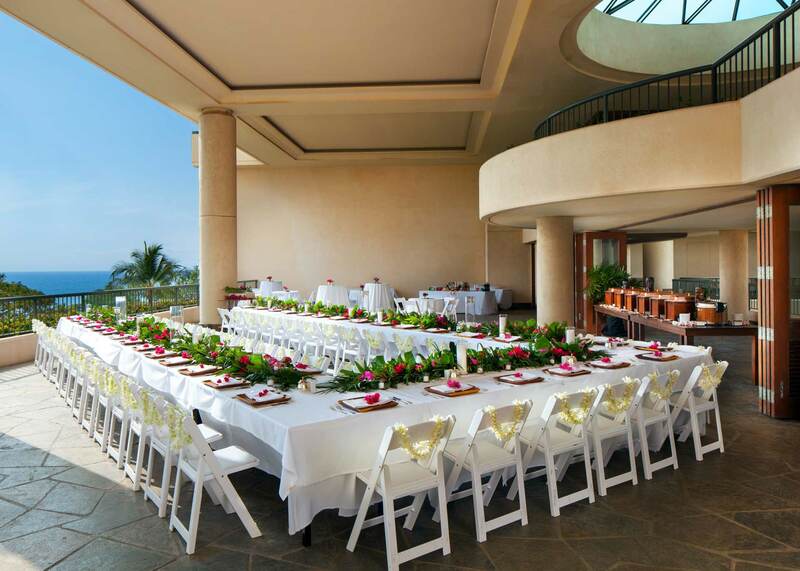 Reserve our Big Island event space for your next meeting in Hawaii! 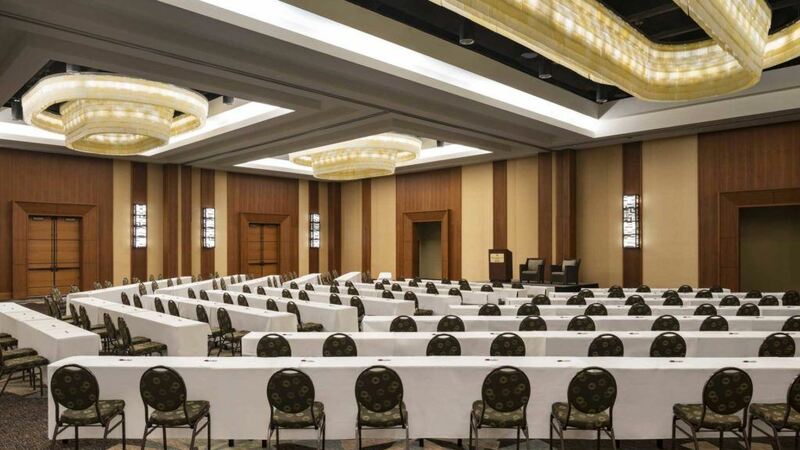 We offer four Waikoloa ballrooms, over 28,000 square feet of meeting venues and a location within walking distance of major Big Island attractions. Impress your meeting attendees when you deliver a presentation using our AV equipment. Our waterfront venues in Kona make the perfect Big Island backdrop for your corporate retreat. Our professional staff can help make meeting planning a joy and all meetings, large or small, a success. Providing over 8,000 square feet of flexible meeting and event space. Kauna’oa Ballroom boasts floor-to-ceiling windows with sweeping views of the bay for more than 300. 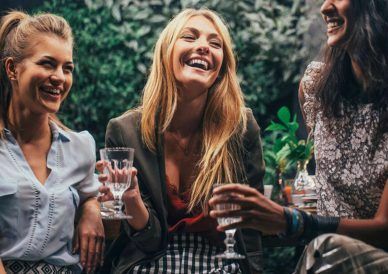 As a Marriott Rewards or Starwood Preferred Guest® member, you’ll earn Marriott Rewards Member Rates, free nights, have access to mobile check-in, free wi-fi and more. Here’s a connection you won’t want to miss. Announcing Crossover Rewards with SPG® and Delta Skymiles programs. Printable PDF. 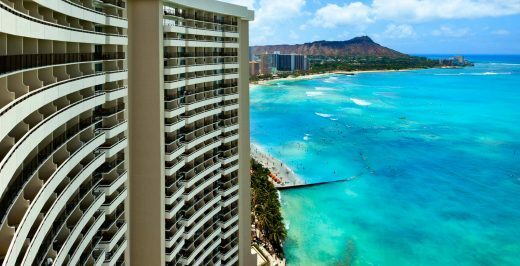 Located on the legendary Waikiki Beach with views of the famous Diamond Head Crater, this towering resort offers contemporary comforts and unique amenities. With well-appointed guest rooms, two swimming pools – including the only infinity pool in Waikiki, world-class spa and dining option, this family-friendly resort is your getaway to a memorable Hawaiian vacation. The Royal Hawaiian promises to cater to your every wish. Our resort presents itself as an oasis of tranquility. Meetings at the Royal Hawaiian, a Luxury Collection Resort are anything but ordinary. Amidst the inspiring royal elegance of the “Pink Palace”, our professional meetings staff works arduously to create a spectacular and flawless event. Our indoor function space includes of 12,000 square feet of gracefully designed rooms with modern meeting facilities and services. Outdoor, an additional 66,000 square feet spans the Ocean Lawn, a pristine stretch of private beach and the Coconut Grove, the secluded enclave of Hawaii’s former kings & queens. Host a relaxing corporate retreat or training session for your team on the northern shores of Oahu. Our beachfront hotel boasts two meeting venues with a combined space for up to 100 colleagues. 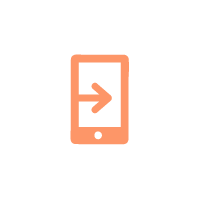 Connect with business partners from all over the world by utilizing our high-speed Wi-Fi. Set the stage for a seamless presentation thanks to our readily available AV equipment. 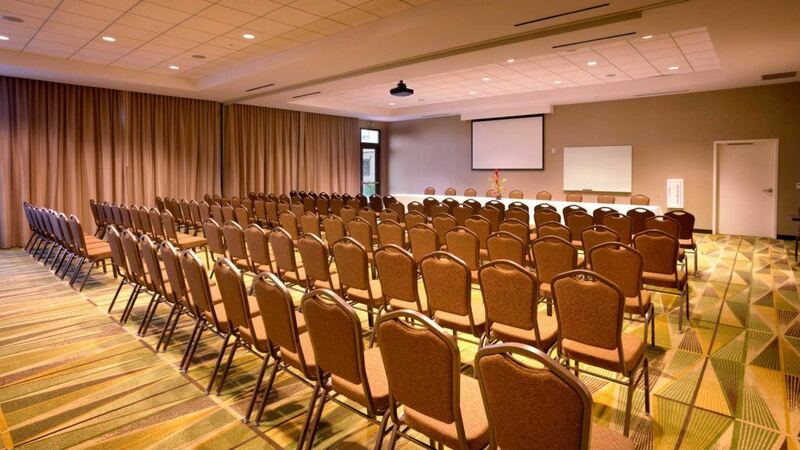 Prepare for your conference in our business center, featuring computers and printing services. Ideal central Waikiki location for small groups looking for luxury accommodations. Host your intimate private event on the lanai, a vibrant greenhouse style vibe with an eclectic menu. Collaborative spaces ideal for socializing and networking. Restaurant offers additional space for impromptu meetings. Located next to International Marketplace, offering shopping, restaurants and nightlife. Host your private event at our signature restaurant LeiLo Kitchen. Refreshing event menus just right for you! 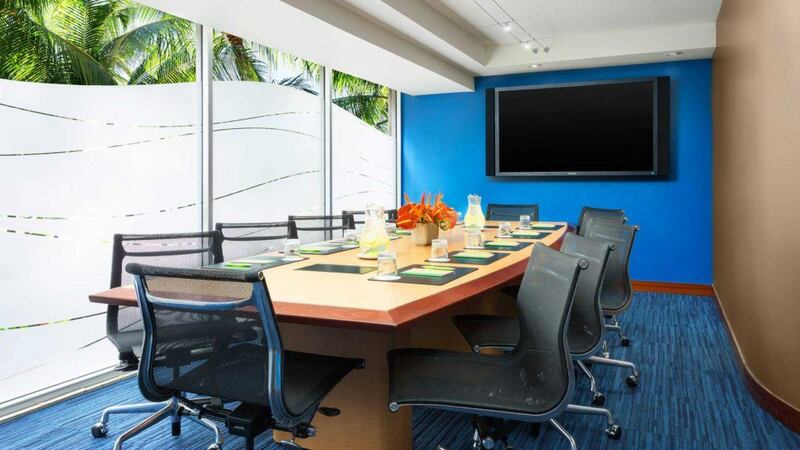 With space for 12 guests, our event venue is ideal for intimate meetings and trainings in Honolulu. 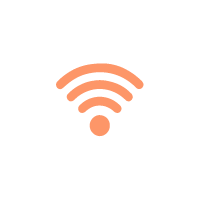 Connect and collaborate with colleagues back at the home office using our high-speed Wi-Fi. Present an impressive annual report to your associates with our AV equipment available for rent. Print or copy contracts, handouts and other documents anytime at our 24-hour business center. 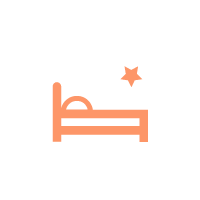 Treat your employees to a company retreat and take advantage of our group rates on room blocks. 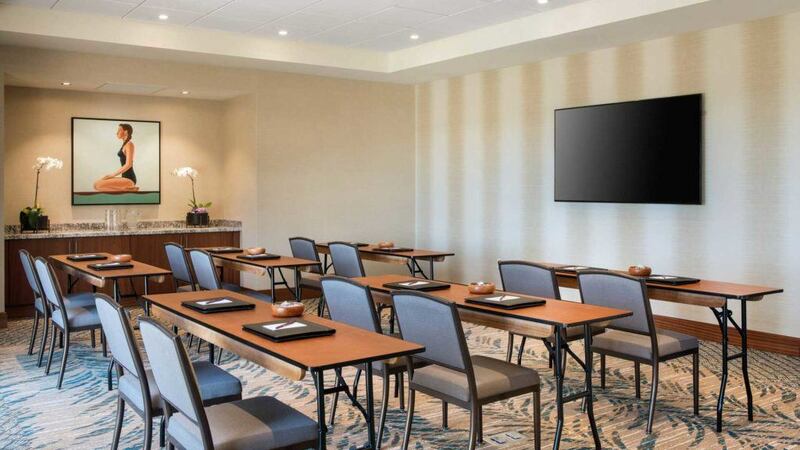 While her oceanfront windows gaze over the timeless surf breaks across Waikiki Beach, the 793 rooms and suites concentrate on temporary comforts as Heavenly Beds and flat-screen TVs…the perfect setting for your meeting or event. Groups with business on the agenda convene in a 10,782 square-foot conference area comprised of the Ballroom, Parlor, and Board Room. Expand the memories with entertainment possibilities to almost infinite proportions. 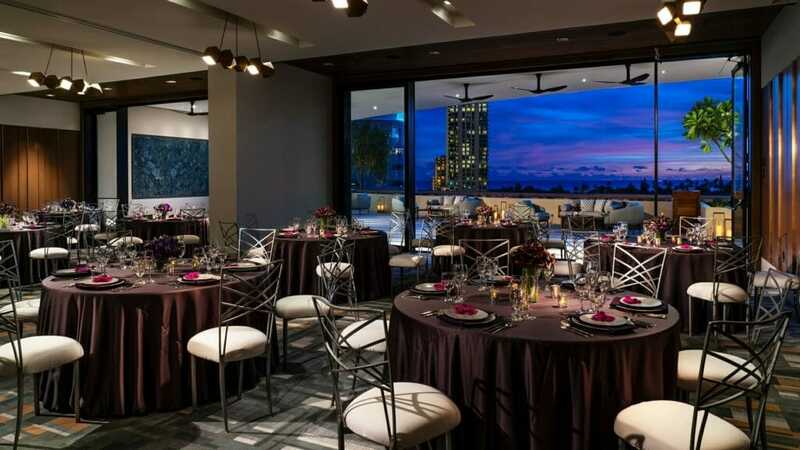 Located in the heart of Waikiki, Sheraton Princess Kaiulani offers the perfect choice for corporate functions, holiday parties and intimate social gatherings. 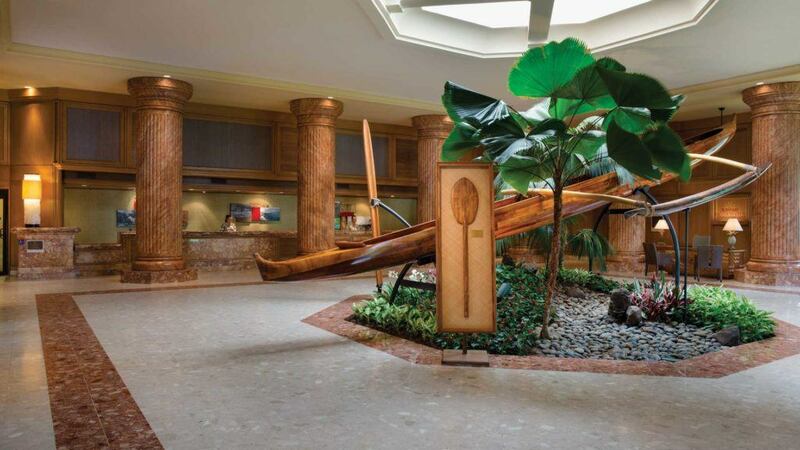 This welcoming hotel is where you’ll experience warm, Hawaiian hospitality and the true meaning of aloha. 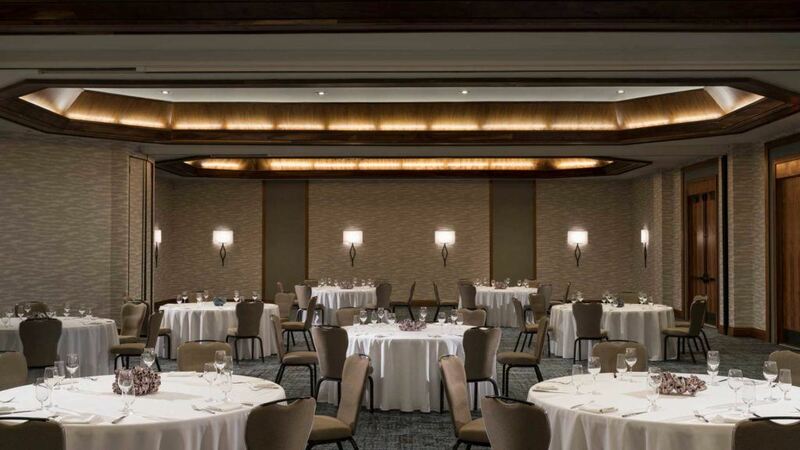 With four unique venues totaling 11,500 square feet of meeting space, a dedicated service staff, and value added packages including accommodations, Sheraton Princess Kaiulani is the perfect place to gather for a casual meeting or memorable celebration. Discover an elegant tropical playground only steps from world-famous Waikiki Beach. 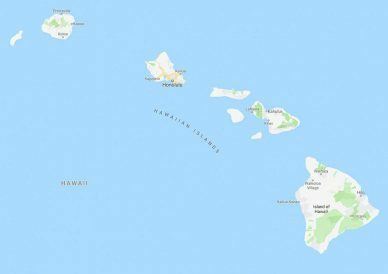 Our resort offers breathtaking Pacific Ocean views next to Diamond Head crater, as well as inspiring Waikiki event venues and services near the Hawaii Convention Center. Located at the gateway to Waikiki, The Ritz-Carlton Residences, Waikiki Beach offers the inspirational combination of modern luxury and endless ocean-views. Elevate your meeting experience in our state-of-art boardroom or celebrate in exquisite style on our 8th floor terrace overlooking the Pacific Ocean. Incentive groups will find here an exclusive retreat, where the word agenda seems inappropriate to describe the array of wonders, from grand events in the Maui Ballroom to intimate receptions in our refined gathering places. Of course, nothing compares to the rich decor of our natural surroundings, and parties on the Ocean Lawn recall the lavish festivities of the Hawaiian kingdom. Whether your plans are for an executive retreat or a corporate meeting, our resort is a perfect location for small groups. Our on site experienced staff will provide everything you need to make your event a success. The Pu’ukukui Meeting Room is ideal for informal meetings, breakout meetings and reviews for corporate retreats. It can be converted to an executive boardroom or small meeting room with a capacity of 30 or theater style seating accommodating up to 45 persons. Reimagine your next meeting. Renovated event spaces at Wailea Beach Resort – Marriott, Maui incorporate Maui’s gorgeous surroundings into the overall design and experience. Enjoy the trade wind breezes and sweeping Pacific Ocean views from our updated pre-function spaces, which flow naturally into each ballroom, meeting room, and breakout room. 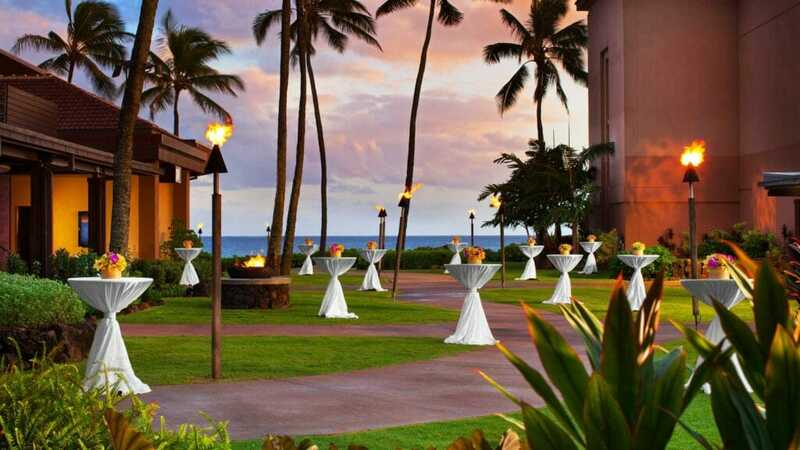 Work with our team in Maui to plan a successful business meeting in one of our two event venues. Rent our AV equipment to share a professional presentation or videoconference during your stay. Let us help with your catering and organizational needs as you prepare for a professional meeting. 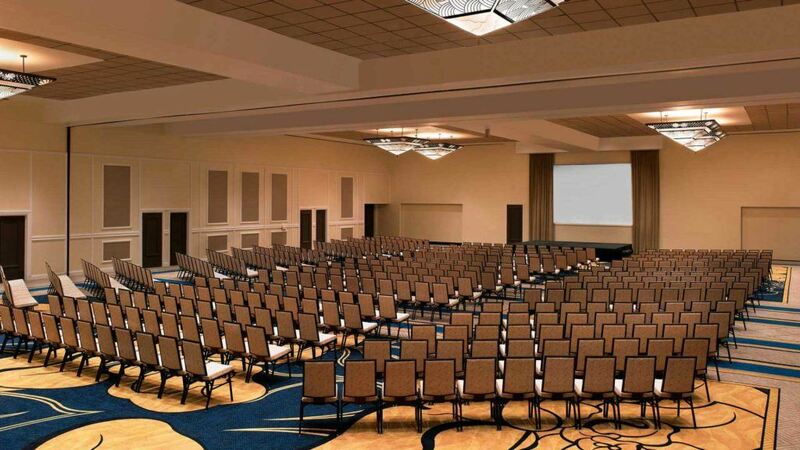 Host up to 130 colleagues in a theater-style setup for a corporate training at our hotel. In-between events, mingle with coworkers in our outdoor space or pre-function area. 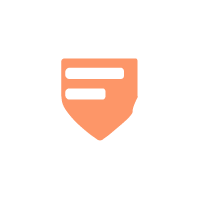 As you prepare for an event, utilize our print, copy and fax services in the business center. All of our meeting and banquet spaces have been recently re-outfitted with new carpet, wallpaper, and paint. The new look epitomizes the essence of modern luxury – simple, timeless, and organic – all conducive to the success of your event. Elegantly appointed, our meeting rooms are thoughtfully separated from large public areas. 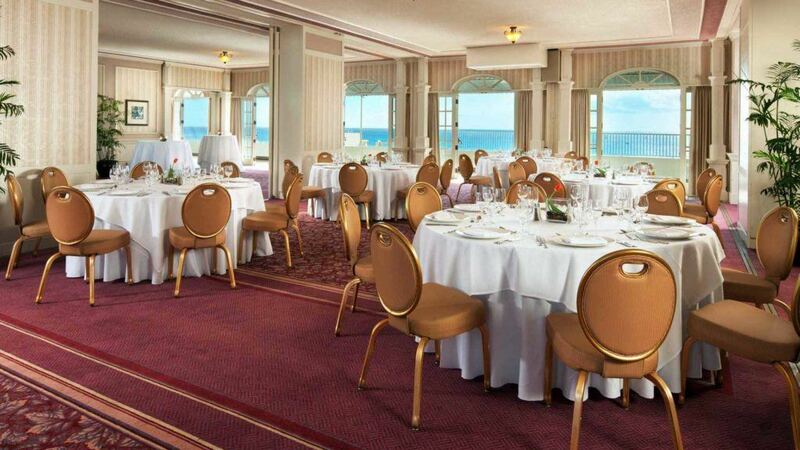 They range from an intimate executive suite to grand oceanfront venues. 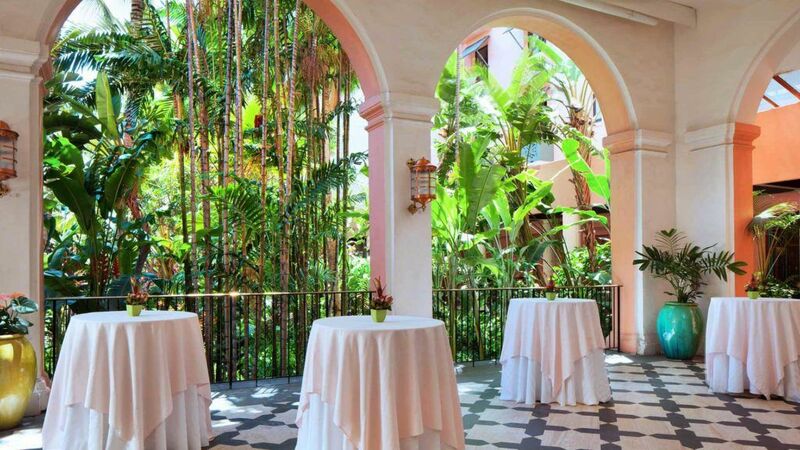 Take advantage of our unique outdoor function spaces, such as secluded garden settings surrounded by waterfalls and lush tropical vegetation, to make your event truly memorable. Small gatherings find their stride at our Kahului meeting rooms that perfectly capture Maui’s warm and welcoming aloha spirit. Like the rest of the hotel, our Maui event spaces are contemporary and stylish, enhanced by the works of local Hawaiian artists. Reserve your group’s meeting venue today! 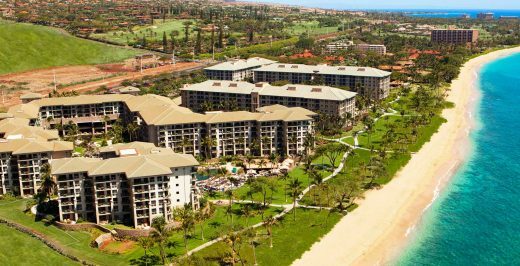 Amid the 22,000-acre Kapalua Resort island of Maui, our oceanfront hotel provides a breathtaking setting for meetings and conferences. A collection of elegant indoor and outdoor venues is paired with planning expertise, customized catering and polished service, poising The Ritz-Carlton, Kapalua to host every event on your team’s agenda. Corporate and association meetings, incentive programs, and social functions are treated with our typical warm aloha spirit. 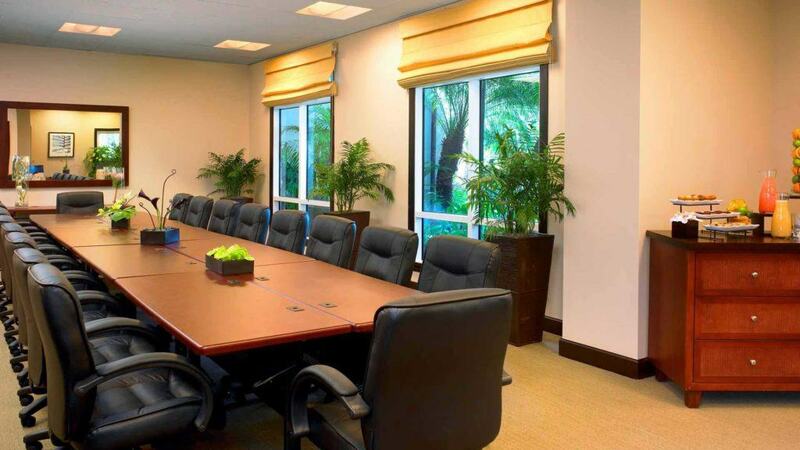 The professional and creative meetings staff offer clients a variety of facilities and ambience. The resort’s premier location is complemented by its stunning guest facilities, including an Ocean Pool overlooking the beach, island-inspired oceanfront dining, and amenities including an array of resort activities from daily oceanfront yoga to cultural lessons. 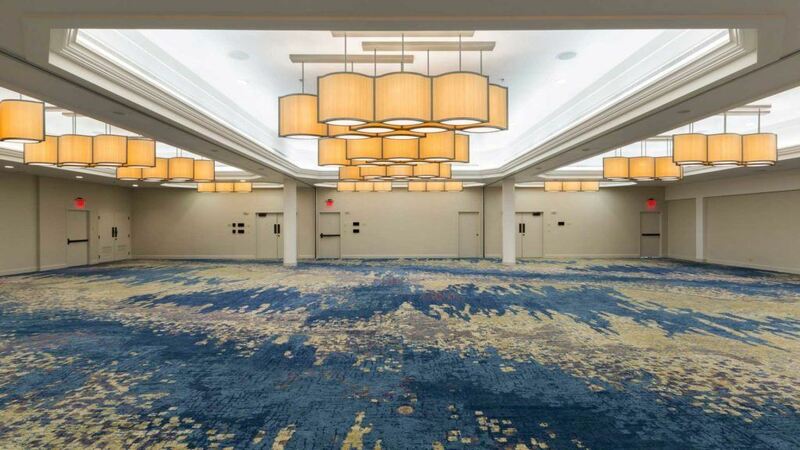 Event spaces include spacious ballrooms complemented by more than 38,000 sq-ft of flexible outdoor function spaces to accommodate up to 600 guests. Oceanfront spaces include the Ocean Cove (6,888 sq ft), the Ocean Lawn (5,000 sq ft), and the recently refreshed Ocean Courtyard with beautiful landscaping featuring native Hawaiian plants, cozy fire pits and a built-in stage for live entertainment or a movie screen. 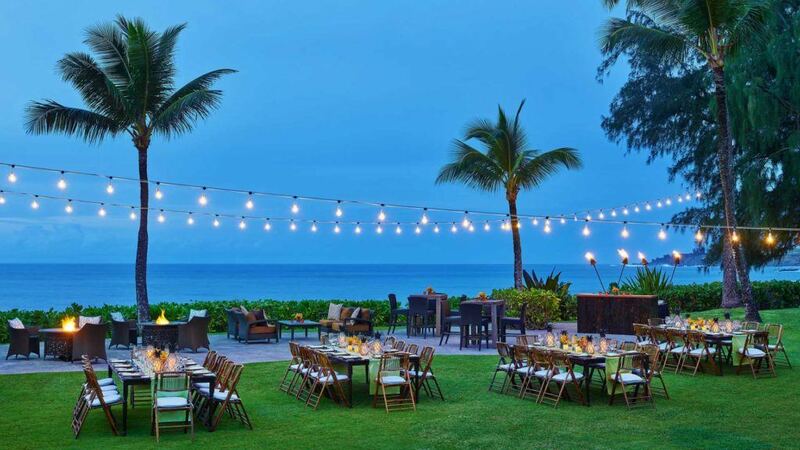 Dusk to dawn, ballroom to beachside, a large affair to an intimate to-do, the Courtyard Kauai at Coconut Beach has the facilities and experience to surpass your Kapaa event expectations. With unparalleled views, a keen eye for detail and delectable menus, we ensure your time is spent savoring the moment. Three whimsical swimming pools; including a 400,000 gallon saltwater lagoon pool. 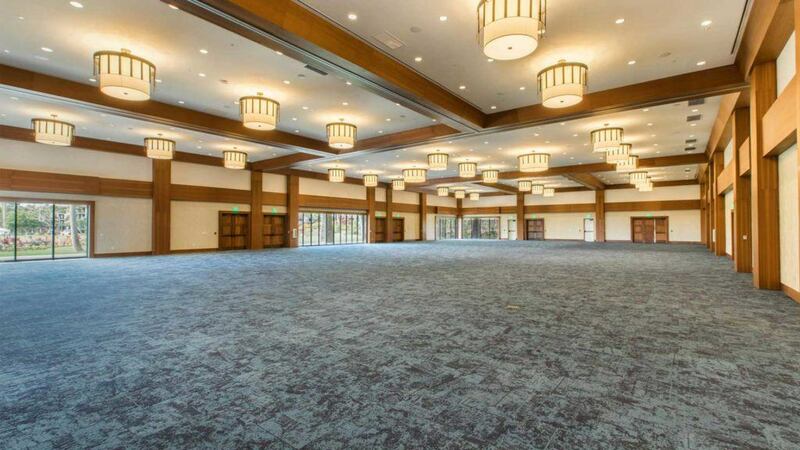 The newest grand ballroom on Kauai. The most luxurious accommodations featuring studios, one- two- three- and four-bedroom units. The unforgettable meeting spaces at our five-star event Kaua’i beach resort can be configured to fit your needs. 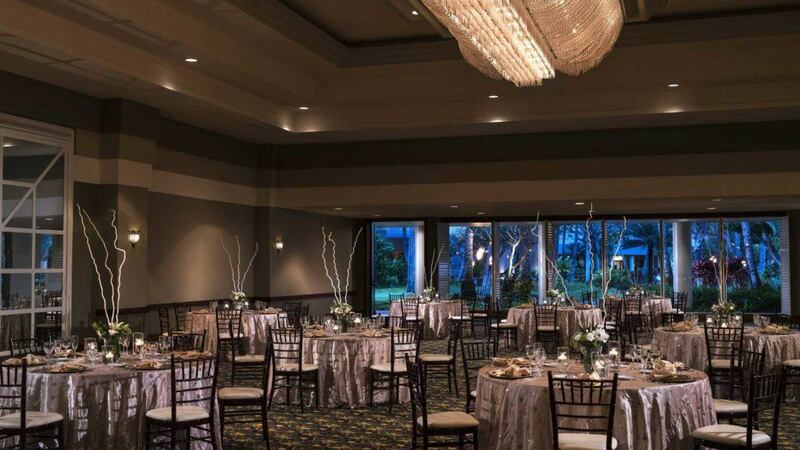 We offer two stunning ballrooms, one of which is Kauai’s largest ballroom. Extend your options with several outdoor gardens, beach settings and Hawaiian venues for large or small affairs. 8 meeting featuring with 17,280 sq ft of total meeting space in Kauai. Dedicated event planners to manage the details of your Hawaii business events. 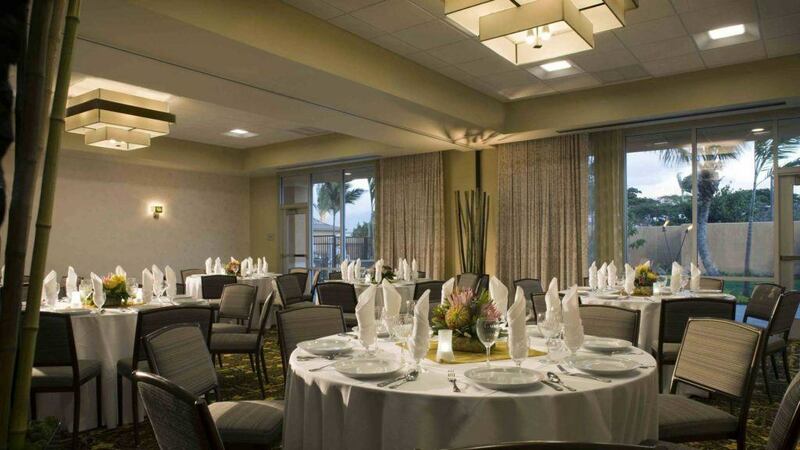 Spacious banquet facilities in Lihue for business meetings, social events and casual receptions. 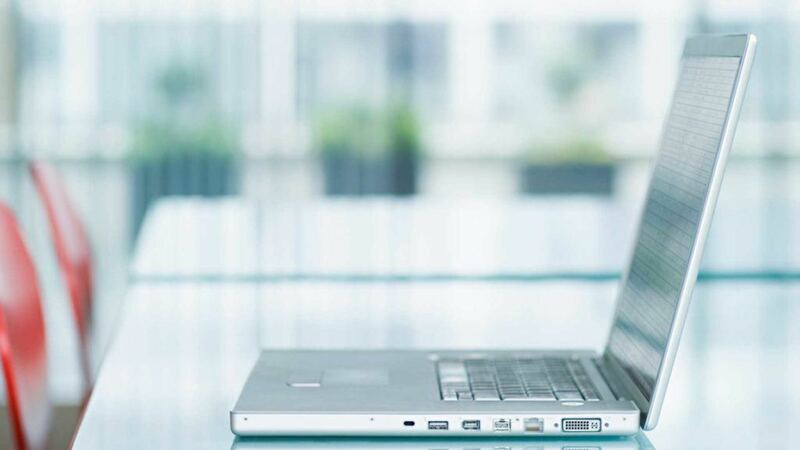 Take care of business with high-speed internet access and wide range of business services. Kauai banquet facilities provide breathtaking locations for meetings & celebrations. The Westin Princeville Ocean Resort Villas rests on a cliff on Kaua‘i’s breathtakingly beautiful North Shore. 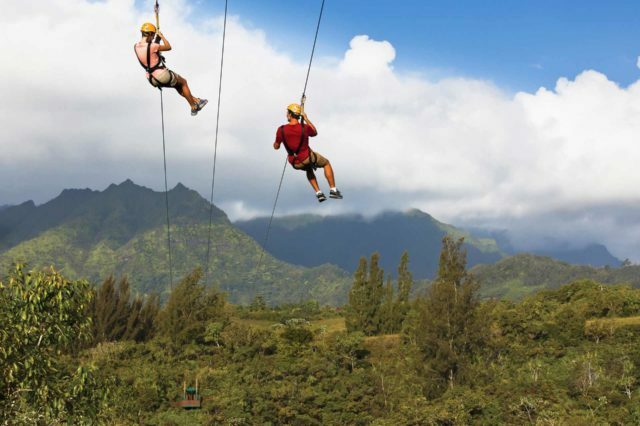 Suspended high above the crystal clear waters of the Pacific, the resort is set against the majestic mountains of Namolokama and Makana, and is just a few miles from Hanalei Bay and the world-famous Napali Coast. Escape to this tranquil Hawaiian hideaway to renew your mind, body and spirit amid the stunning natural beauty of Kaua‘i. The restaurant at The Westin Princeville Ocean Resort Villas is available for small events and can accommodate up to 30 guests with sumptuous culinary offerings and delicious island-inspired dishes. 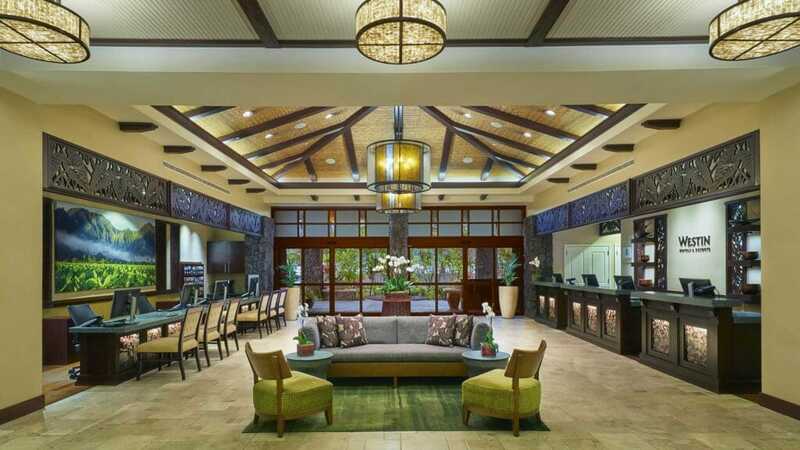 The Westin Hapuna Beach Prince Hotel offers more than 85,000 square feet of sophisticated and full-service facilities for meetings, incentives, conferences and other events of all sizes. Our professional on-site convention and conference services staff along with our talented culinary team are to help ensure every Big Island of Hawaii gathering is a success. Refreshing event menus just right for you! Impress your meeting attendees when you deliver a presentation using our AV equipment. 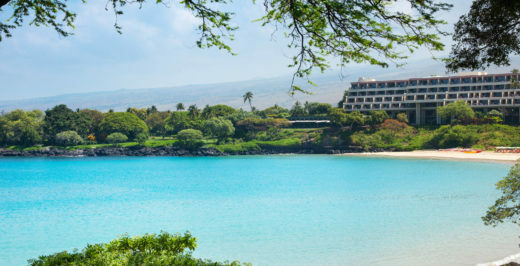 Our waterfront venues in Kona make the perfect Big Island backdrop for your corporate retreat. 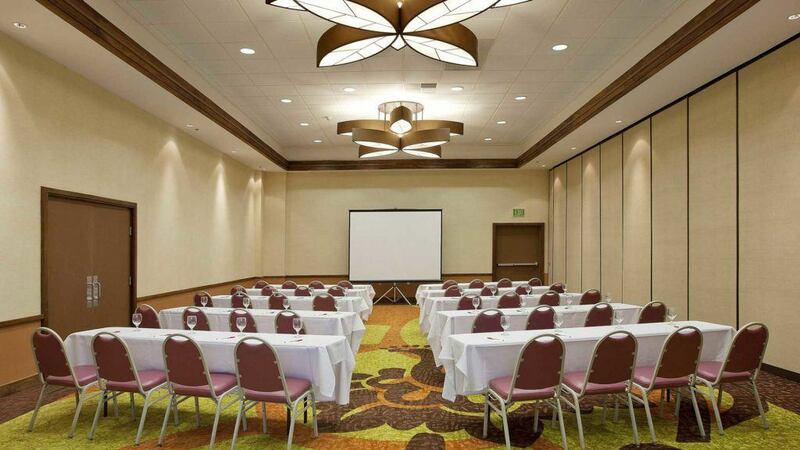 Host board meetings or large seminars in one of our 16 flexible conference facilities. Our business center is a great spot for handling last-minute tasks for your company event. Book a block of 10 or more rooms for your corporate event and receive a special group rate. Sheraton Kona Resort & Spa is located on 22 oceanfront acres a short drive from Kona International Airport and Historic Kailua Village. 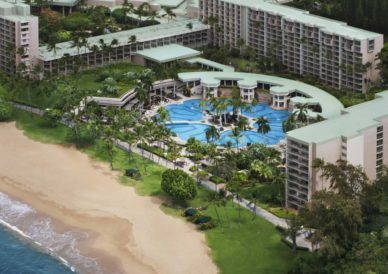 Our stunning, contemporary, tropical retreat seamlessly blends services such as resort-wide wireless high speed Internet access, while honoring Hawaiian cultures and traditions. We invite you to experience our special setting on serene Keauhou Bay, where guests are mesmerized by the sight of manta rays gathering to feed most evenings along the shoreline. Enjoy open-air spa treatments, championship golf, luau feasts, and an adjacent marina full of Big Island adventures. Our professional staff can help make meeting planning a joy and all meetings, large or small, a success. Book a stunning outdoor venue perfect for themed events and small or large gatherings. 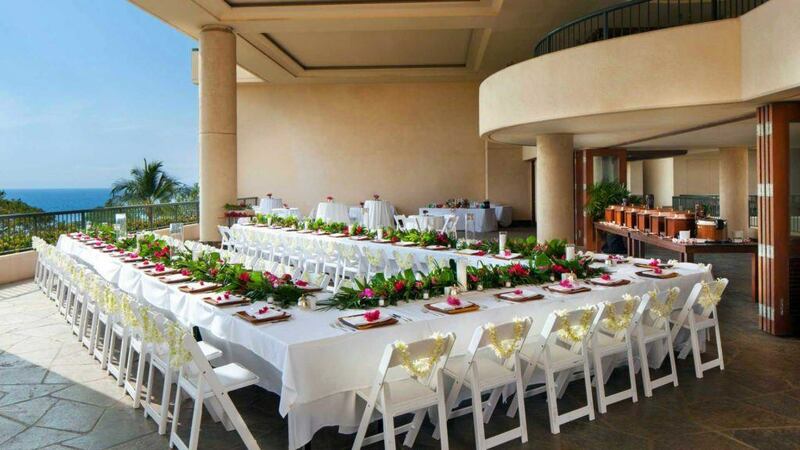 Mauna Kea provides indoor and outdoor venues for small and high-end events. Enjoy a prestigious beachfront location with superb services and amenities tailored for groups.